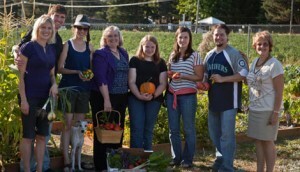 Launching a Community Garden at Your Workplace | Audio and video stories from Southwest Washington. 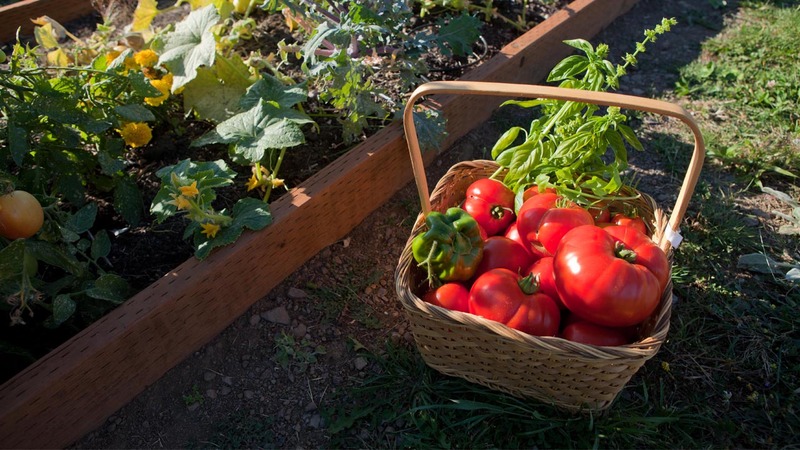 One of the best ways businesses can share the gift of health with their employees is by providing them with the resources to launch a community garden. As the nutrition director at US Digital, I have the rewarding privilege of helping create a workplace environment, which fosters health for our employees and their families. It has always been a dream of mine to launch a community garden onsite and this past spring we did. Allow me to inspire you with just a glimpse of the blessing it has been and how you, too, can launch your own! The greatest joy of a community garden is in the name, COMMUNITY. The rewards of relational health through the nurturing of new and deepening relationships through a shared, fun, outdoor, fruitful project are priceless. I will never forget the first day of beginning our garden project by breaking in the ground with the laughter and excitement shared while taking turns pushing the heavy rototiller back and forth across the plot we had picked. All of a sudden, we were able to quickly decompress from our busy workday, by having a good reason to enjoy the beautiful northwest outdoors together. We did not even mind that the rain showered on us halfway through because we were doing it together. After anticipating the project launch for weeks, a little rain was not going to stop us from the exciting vision for the garden ahead! Our employees can honestly say that the garden has served as a catalyst to growing in healthier, lighthearted friendship with each other, which enhances their quality of life in the workplace. After all, the single-most influential factor determining the sense of appreciation and joy in one’s work environment is relationships. Check out CommunityGarden.org for my favorite step-by-step community garden launch resource guide, complete with a check-off list to walk you through the adventure. Also, make sure to listen to our podcast recording to hear firsthand the joys our employees are experiencing. If you would like to schedule a tour of US Digital’s community garden, contact Leanne at Leanne@celebratenutrition.com. 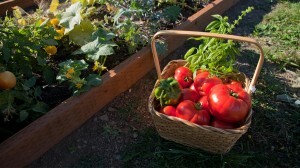 For more pictures of our garden from launch to harvest, check out Facebook.com/CelebrateNutrition.